Recently we published the comparison between two members of the 8th Generation Kaby Lake Refresh – Intel Core i7-8650U and Intel Core i7-8550U. It turned out that these two chips were quite similar in terms of specifications but the former manages to outperform its rival in 3 out of 3 benchmark tests. This time we’ve decided to put the Intel Core i7-8650U and the Intel Core i5-8250U side by side and see just how much of a difference there is. Check out our Top Laptop CPU Ranking to see how the two models stack against others. On the other hand, Intel Core i5-8250U falls behind its rival when it comes to clocks. Its base frequency is just 1.60GHz opposed to 1.90 GHz on the Core i7-8650U. This also applies to the maximum boost frequencies which are 3.40 GHz and 4.20 GHz respectively. Both platforms support dual-channel DDR4 memory although it is up to 2400 MHz in the Core i7-8650U and up to 2133 MHz for its opponent. 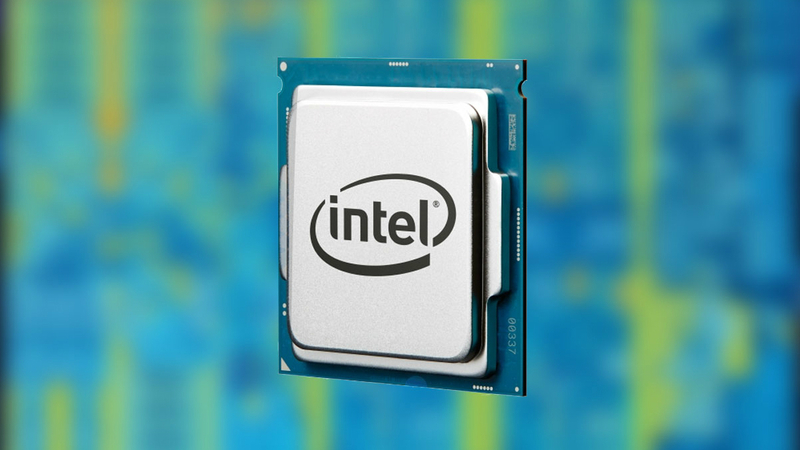 You can check out the full specs of the Intel Core i7-8650U and the Intel Core i5-8250U. For the purposes of this comparison, we have chosen to compare the performance of the two chips found in Microsoft Surface Book 2 (15.0″) and ASUS ZenBook Flip 14 UX461 respectively. Judging by the charts above, the results in our 3D rendering (tested with Cinebench 15) are really close – Intel Core i7-8650U manages to outperform its rival by just around 1%. However, the difference in numbers is more notable in the other two tests. Intel Core i7-8650U scores a 24% better result in the Adobe Photoshop test and surpasses its opponent by 10% in our raw synthetic benchmarks (tested with Fritz). To sum things up, we can undoubtedly pronounce Intel Core i7-8650U as the winner in our comparison given the results it scored in our benchmark tests. You can check all currently available notebooks equipped with the Intel Core i7-8650U in our Laptops Specs system over HERE and all featuring the Intel Core i5-8250U over HERE.